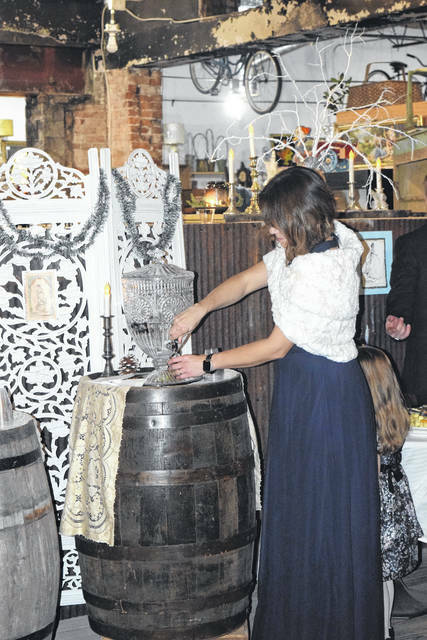 The Lewisburg Snow Ball was held on Saturday, Jan. 26. 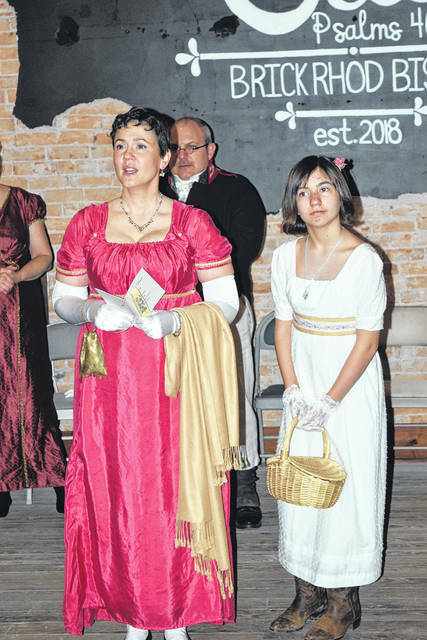 The Regency period dance was an extension of Lewisburg’s bicentennial celebration, bringing the town together to enjoy historical food and dance. 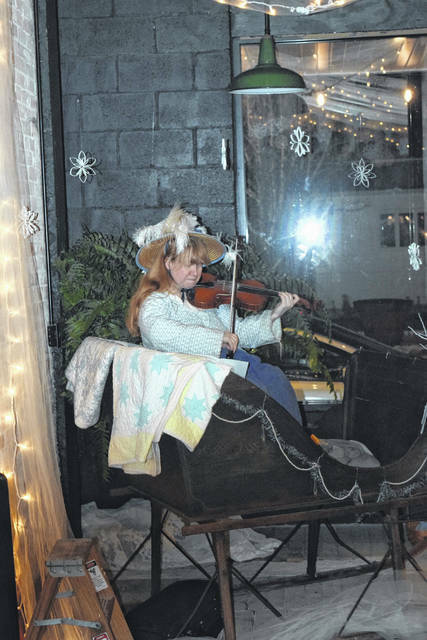 LEWISBURG — The first-ever Lewisburg Snow Ball was held on Saturday, Jan. 26. 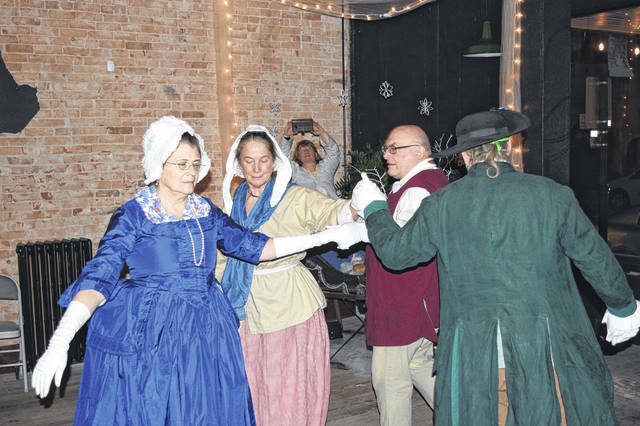 The Regency-period dance was an extension of Lewisburg’s bicentennial celebration, bringing the town together to enjoy historical food and dance. 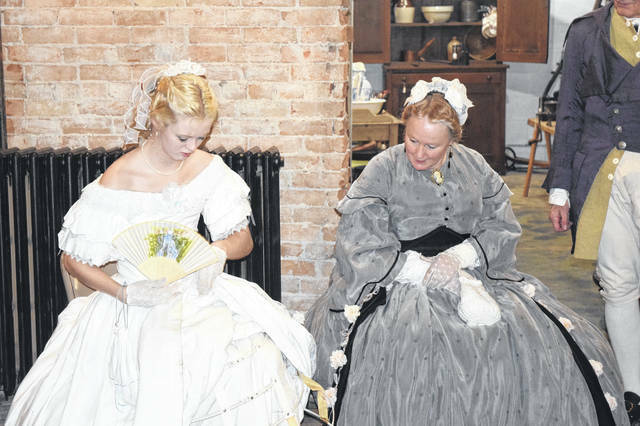 The Liberty Dancers performed demonstrations, before leading the guests in the historic dances. 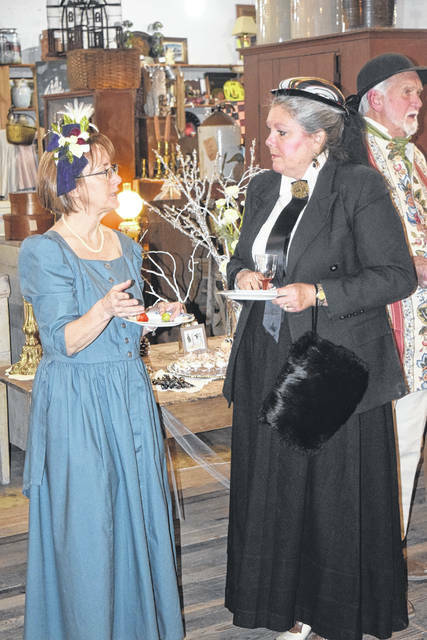 Formal wear was required for the event, but many chose period dress. 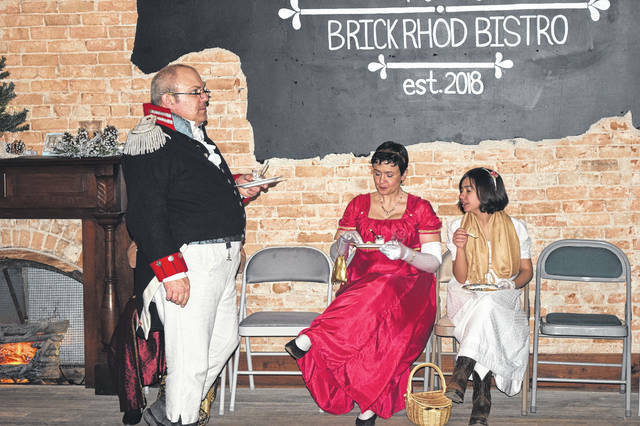 All refreshments served during the event were accurate to the Regency Era. 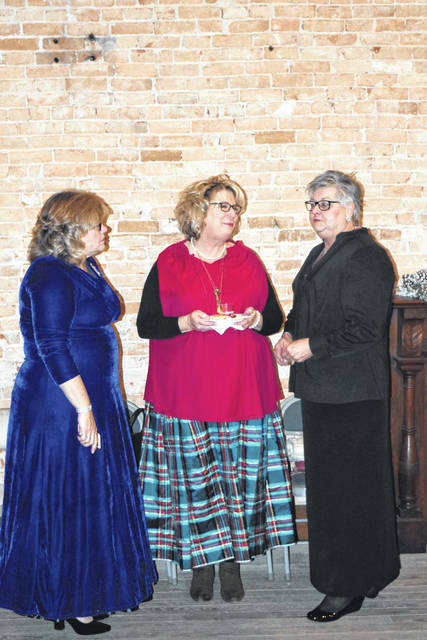 According to Snow Ball Committee Chairperson Maria Flaherty, the turnout for the event was so good they may continue it on an annual basis. 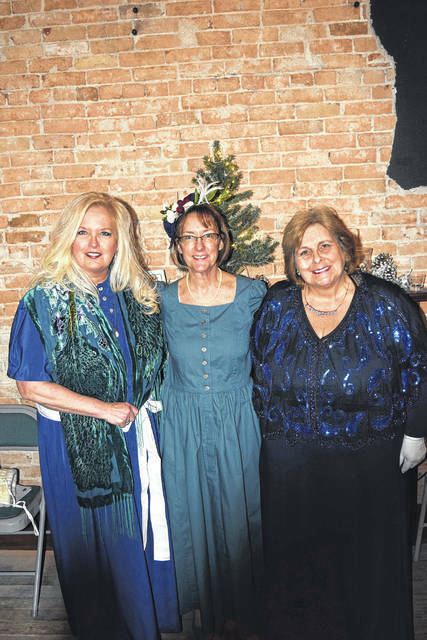 “We just celebrated our bicentennial for the town and this is a celebration to end that season. 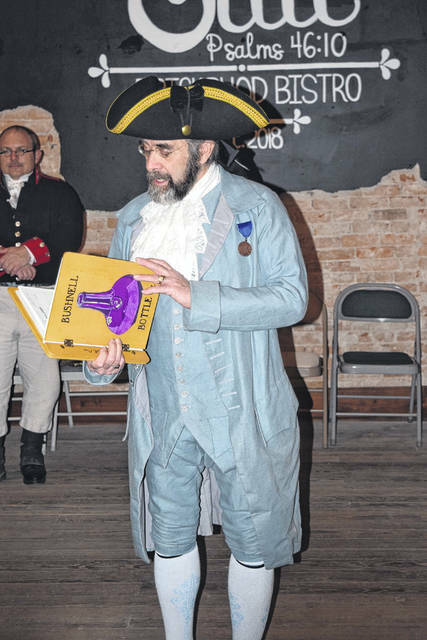 We had a reenactment for the bicentennial back in September and we got rained out. 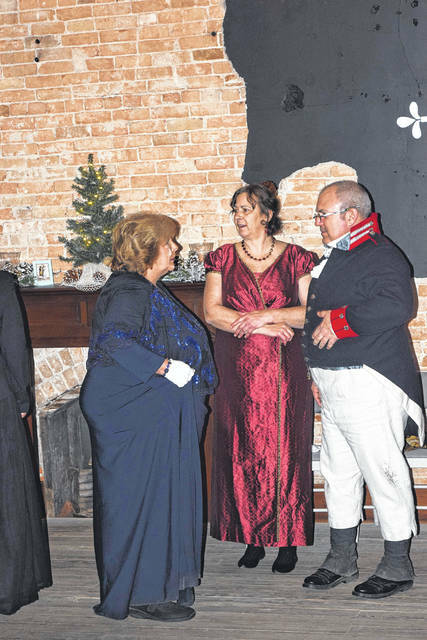 Everybody was disappointed we didn’t get to do the ball, so we thought to do it in January and call it the Snow Ball. 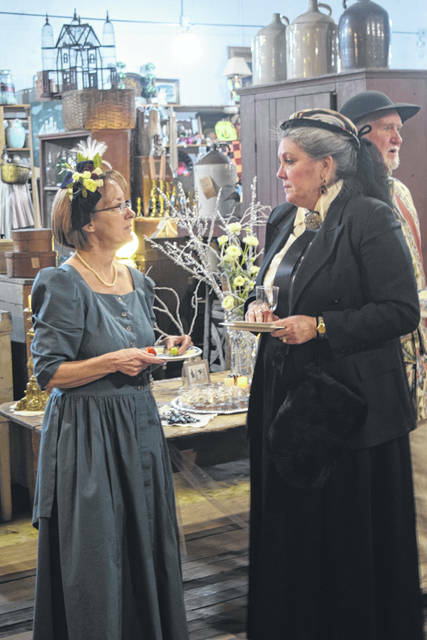 We got a good turn out and they’re talking about continuing it every year,” she said. 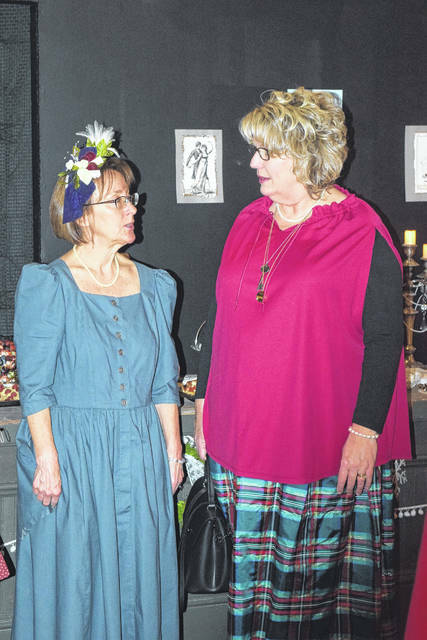 “The sponsor was the Lewisburg Historical Society. We were basically a committee of 12 and we met every couple of weeks for three months to put this together. 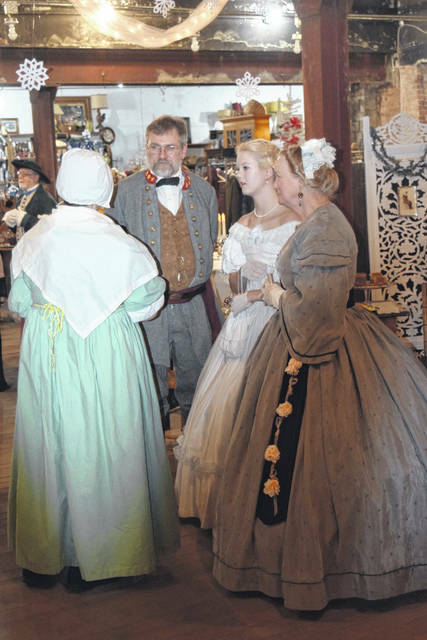 It keeps the community close together and is just fun to celebrate our history. 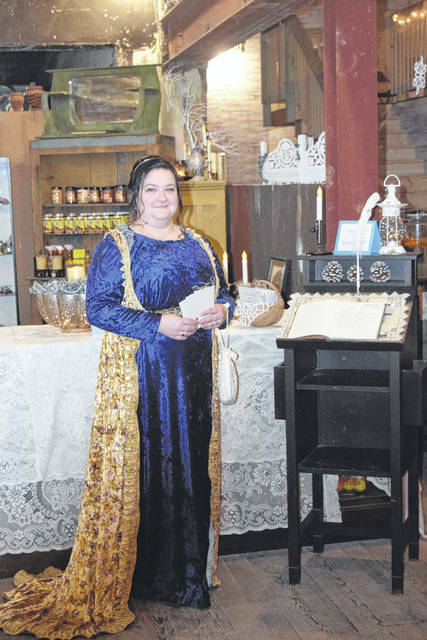 The reason we wanted to do it in period clothing, is because this town has been here for 200 years. 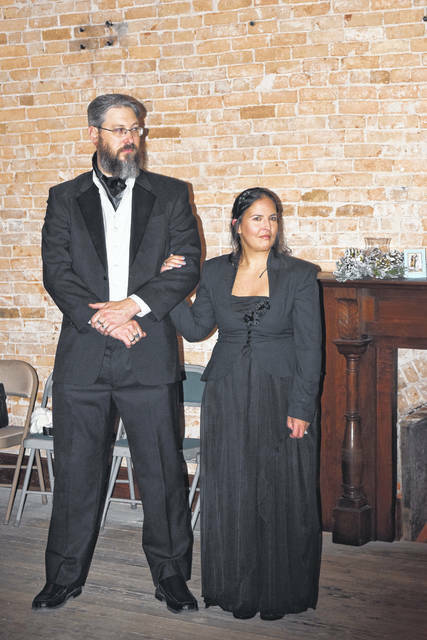 We thought, why not do it for the bicentennial? 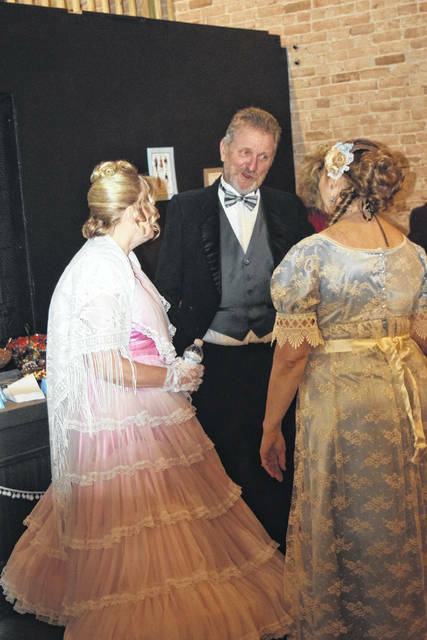 https://www.registerherald.com/wp-content/uploads/sites/41/2019/02/web1_Ball1.jpgThe Lewisburg Snow Ball was held on Saturday, Jan. 26. 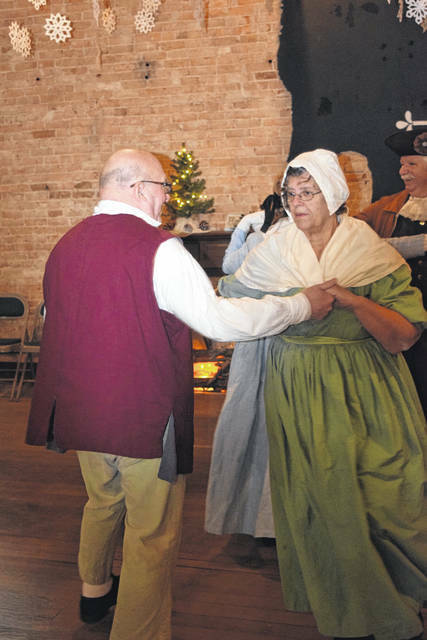 The Regency period dance was an extension of Lewisburg’s bicentennial celebration, bringing the town together to enjoy historical food and dance.